Direct Beachfront 2018 New Construction by the highly regarded Windover Development. 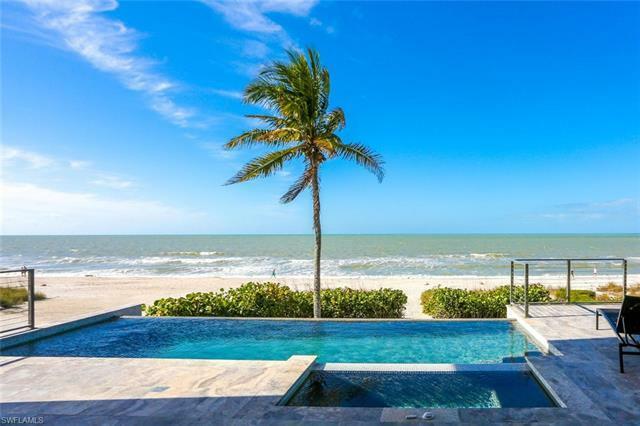 Perfectly located minutes to Mercato & North Naplesâ amenities, this state-of-the-art beachfront masterpiece boasts only the finest features, finishes & dÃ©cor, with the Gulf of Mexico as the backdrop. Exceptional open floor plan with fully pocketing sliders to the beachfront entertainment deck with infinity edge pool & spa, outdoor kitchen with gas grill, fireplace & pool bath: seamless indoor/outdoor beachfront living. No details overlooked from the Gulf view chefâs kitchen with Thermador appliances, quartzite counters & adjacent walk-in bar, to the white oak hardwood floors & floating wood beam ceilings, to the Crestron smart lighting/smart home automation. Offered fully furnished & decorated in a stunning coastal contemporary motif by the celebrated Freestyle Interiors. This 5, 300+ sq ft estate includes a 2nd master/VIP suite, garage for 4 cars & private elevator. Built to the most current & stringent codes with concrete block construction, Andersen hurricane impact windows, motorized screens + storm shutters & aluminum snap-clad metal roof system. Inside & outâa showcase of visionary design. © 2019, The data relating to real estate for sale on this Website come in part from the Broker Reciprocity Program (BR Program) of M.L.S. 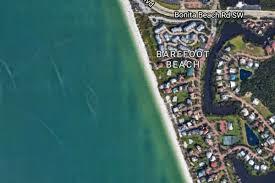 of Naples, Inc. Properties listed with brokerage firms other than Barefoot Beach Realty, Inc. are marked with the BR Program Icon or the BR House Icon and detailed information about them includes the name of the Listing Brokers. The properties displayed may not be all the properties available through the BR Program. BR data on this website is provided by Barefoot Beach Realty, Inc. on behalf of Nick Fontana. 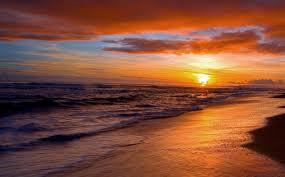 The source of this real property information is the copyrighted and proprietary database compilation of the M.L.S. of Naples, Inc. Copyright 2006 M.L.S. of Naples, Inc. All rights reserved. The accuracy of this information is not warranted or guaranteed. This information should be independently verified if any person intends to engage in a transaction in reliance upon it. Data last updated 2019-04-18 06:36:35.